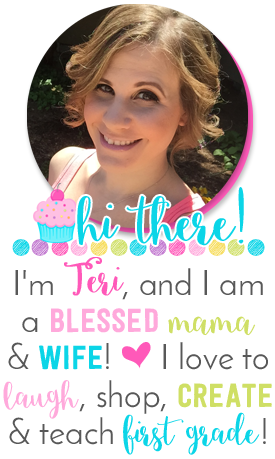 I’m so excited to be teaming up with my favorite freebie-friends for a BIG giveaway to help get you going this school year! 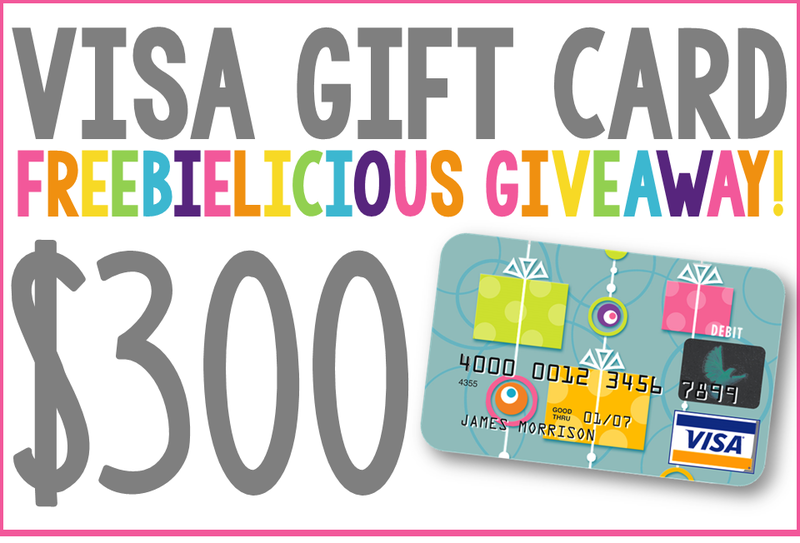 Over at the Freebielicious blog, we’re giving away a BIG, GRAND PRIZE (scroll down to the bottom of this post to read all about it!) 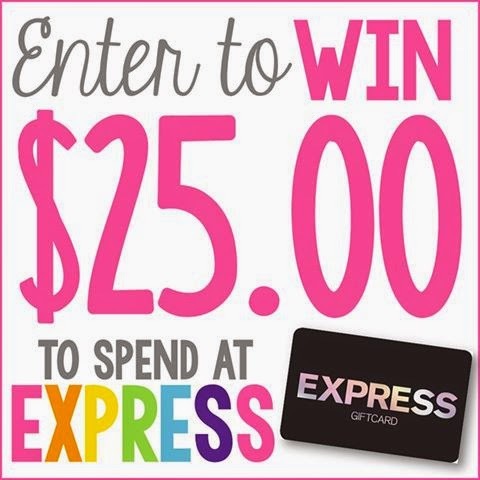 and right here on my little blog, I’m giving away $25.00 to my favorite store to go school shopping: Express. Express is my favorite place to shop for clothes. Take a peek into my closet and you will discover that the vast majority of my "teacher clothes" come from Express. Many outfits that I buy there can double as work AND everyday clothes, which I LOVE! 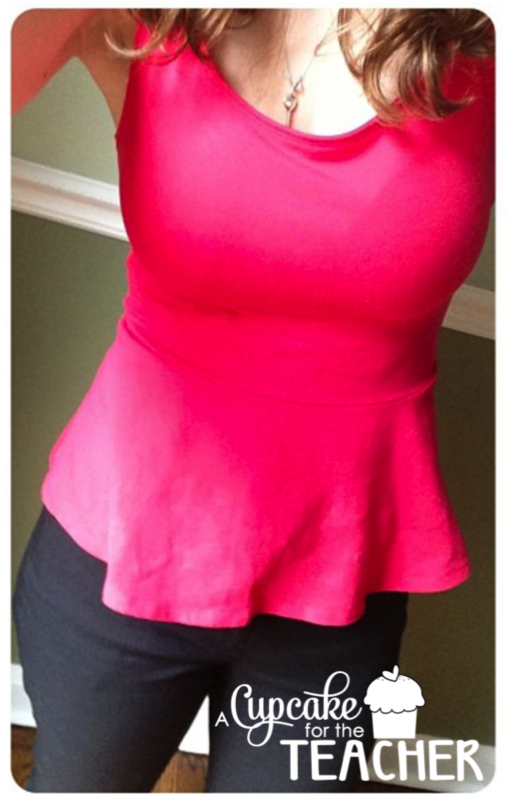 Match a peplum top with a pair of Editor pants for a great teacher look, or exchange the Editors for your favorite pair of jeans on a Saturday night! If you want to shop 'til you drop in my favorite store, then I've got you covered with a chance to win a $25 gift card to Express. Woohoo! My favorite place to shop for school clothes is Target! I love shopping at New York and Company fpr school clothes! I LOVE Ann Taylor LOFT!!!!!! I love shopping at Gap! Loft, Target, and The Gap! I love Old Navy and Maurices! I like Anthropology, Nordstroms (on sale), Macy's and Target. I love Kohls! They always have really great sales. I love Old Navy, Kohls, and Target! Kohl's! I also love my monthly fixes from Stitch Fix! I am an Ann Taylor/Loft kind of girl but looks like I'll be heading to Express, thanks to your comments! I like to shop for school clothes at Express, Target, and New York & Co! the Loft and Old Navy! I am a big LOFT fan, but I do like Express jeans!! I LOVE to shop at Express, the Limited, and the Loft. I shop anywhere for clothes but my currently favorite places would have to be Kohls and New York & Co.! I love shopping at the limited and new york and company!! My favorite place to shop for school clothes is Christopher and Banks. It's like Giranimals for adults. I love Talbots and Old Navy! Right now I am liking Dressbarn because they have a lot of "high enough for school" tops in different fabrics. They also carry a ton of sizes, so I can usually find what I need. I love to shop at Ann Taylor Loft! They have such cute cardigans! Love to shop at Maurices and New York and Company!!! I love to shop at Express or The Limited! Thank you so much for this opportunity! Love Express! It's one of my favorites too! Express is new to me so would be very excited to check it out! Thanks! My favorite place to shop is the Loft. I love shopping at Express! I usually shop at Old Navy and Target!! I love Express and Limited! Love Target and Kohls! And your daughter is so adorable! I love to shop at macys! Great giveaway! I love New York and Company and Anthropolgie. I too LOVE Express! I also love Limited...never can have too many teacher clothes! This is one exciting giveaway especially now that the schoolyear has already started. I'm sure that many of your followers would love to shop and appreciate it even more if they'll get huge discounts. Thanks for sharing! I like to shop at Lane Bryant. I like to shop at kohl's and macys. I love shopping at target for school clothes! Cute and cheap! Love ATL or Outlet! Thank you! Express or ATL for sure! Thanks so much.